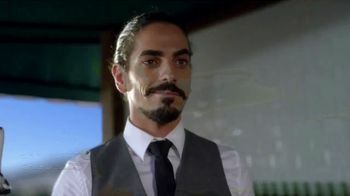 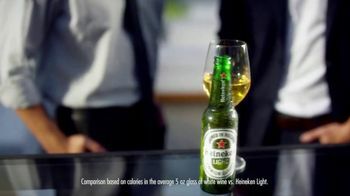 When a bartender sees from afar that one woman isn't feeling her glass of white wine, he decides to give her a bottle of Heineken Light. 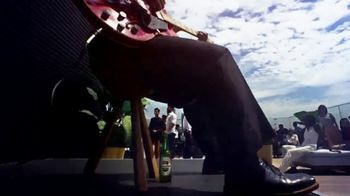 After sliding it down from his bar, the bottle travels to other counter tops and beneath a musicians chair until it reaches its final destination. 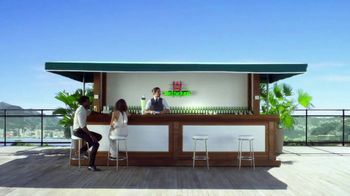 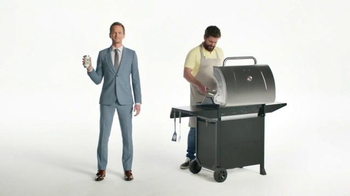 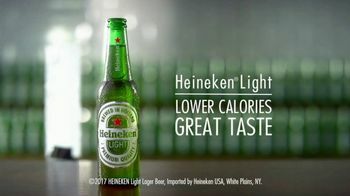 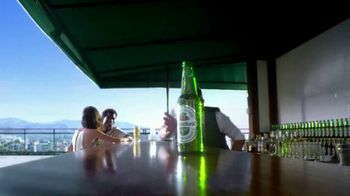 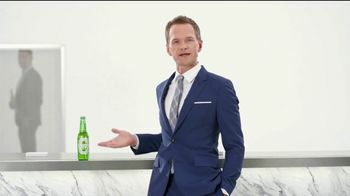 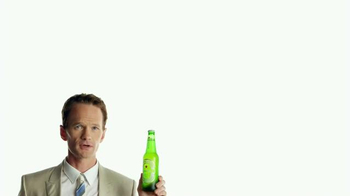 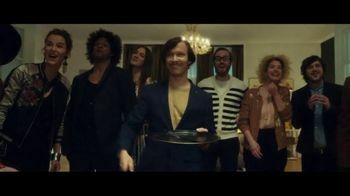 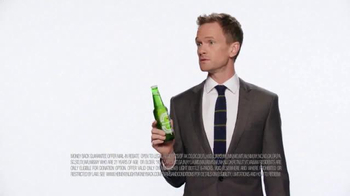 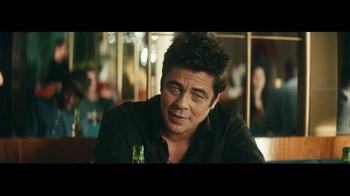 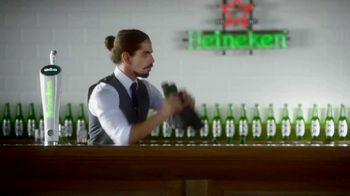 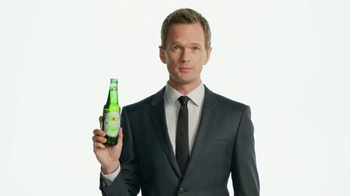 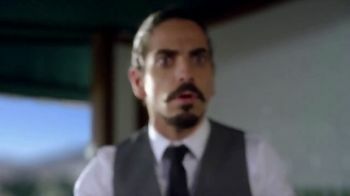 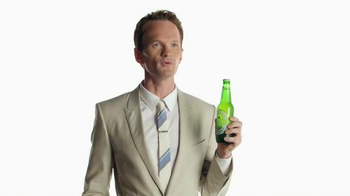 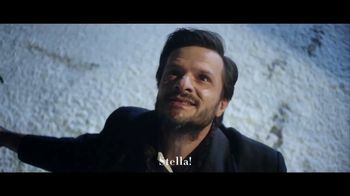 With lower calories, Heineken declares that sometimes lighter is better.